A collection of essays on how job insecurity, prejudice and ignorance are driving Britain’s workplace mental health crisis. Edited by Josh Abey and featuring contributions from Alastair Campbell, Luciana Berger MP, Paul Farmer, Barbara Keeley MP and many more. Read the report here. A research report by Andrew Harrop and Cameron Tait on how the retail sector must come together with the government on an industrial strategy with good jobs at its heart. Read the report here. A multi-author report on how trade unions can modernise to meet the challenges of the changing world of work. Edited by Cameron Tait and Tobias Phibbs and featuring contributions from Frances O’Grady, Jack Dromey MP, John Monks and many more. Read the report here. A research report by Cameron Tait on innovative approaches to lifelong learning. Read the report here. A research report by Cameron Tait sets out a radical plan to reverse the decline in trade union membership and boost pay in the private sector. Read the report here. A research report on attitudes to work by Cameron Tait, based on a specially commissioned face-to-face survey with over 1,300 workers. Read the report here. An analysis of employment figures by Cameron Tait, showing hospitality and manufacturing are now neck and neck on jobs. Read the report here. A collection of essays on the future of work and disability. Edited by Cameron Tait and featuring contributions from Yvette Cooper MP, Neil Coyle MP, Seema Malhotra MP, Stephen Timms MP and many more. Read the report here. A book setting out progressive ideas for the modern world of work. Edited by Yvette Cooper MP with essays from Simon Franks, John Park and Anna Turley MP and many more. Read the book here. 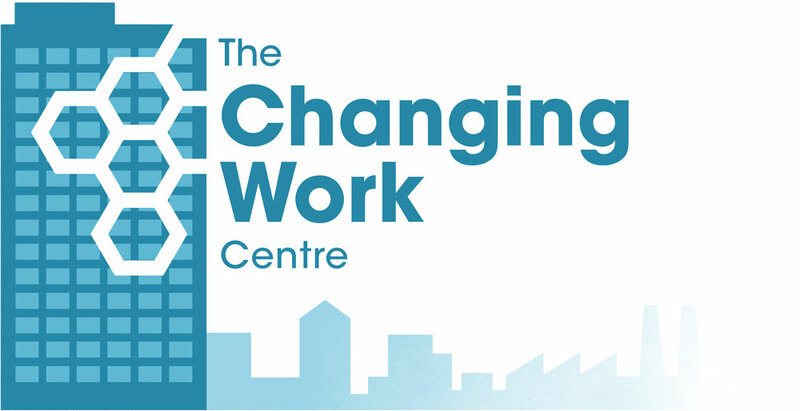 A transcript of a speech made by Yvette Cooper at the launch of the Changing Work Centre at the Metal Box Factory in London. Read the speech here.